Welcome to our website! 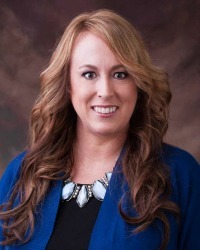 My name is Teresa Cordova and I work with Max Sanchez as his Licensed Real Estate Partner. We work together to set the highest standards of professionalism in real estate and to provide the best quality of services available. 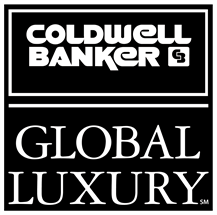 We dedicate ourselves to excellence by striving to exceed our clients’ expectations so they remain customers for life. Since starting my real estate career in 1993 and working with Max since 1998, I have enjoyed the daily opportunities this field offers and the continual satisfaction of knowing that I am a part of making the home selling and buying process smooth and successful. 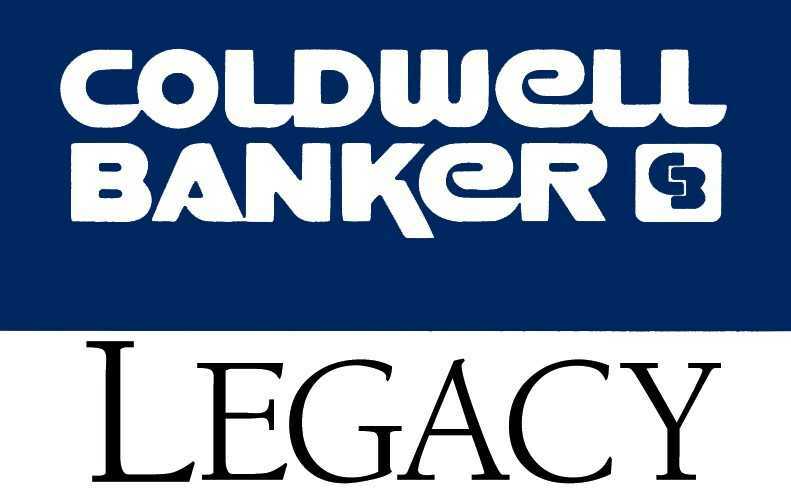 With Coldwell Banker Legacy, I am fortunate to be working with the No. 1 real estate company in New Mexico. Originally from El Paso, Texas, I relocated to Albuquerque, the “Land of Enchantment”, in 1990. Here, I met my husband and have enjoyed raising our family in this fantastic city that offers a gorgeous climate, tremendous culture and the great feeling of living in a place where people are so friendly. I hope you will consider the move yourself; we would love to assist you. Thank you for taking the time to visit our site!